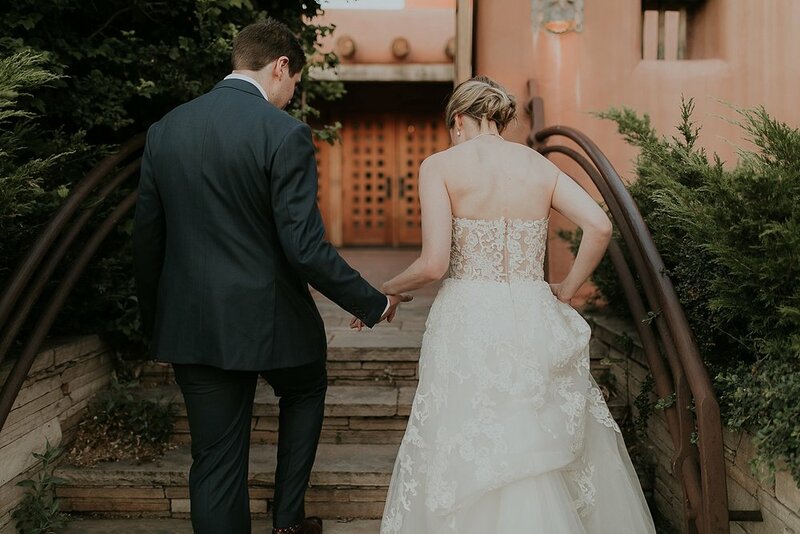 Oriol and Sarah, one of sweetest, most down to earth couples ever, tied the knot in a super intimate ceremony at the Gerald Peters Gallery in Santa Fe. 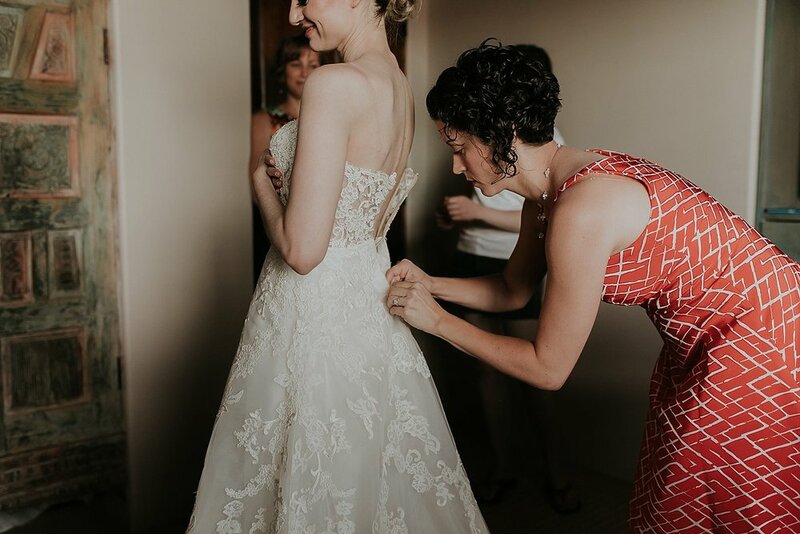 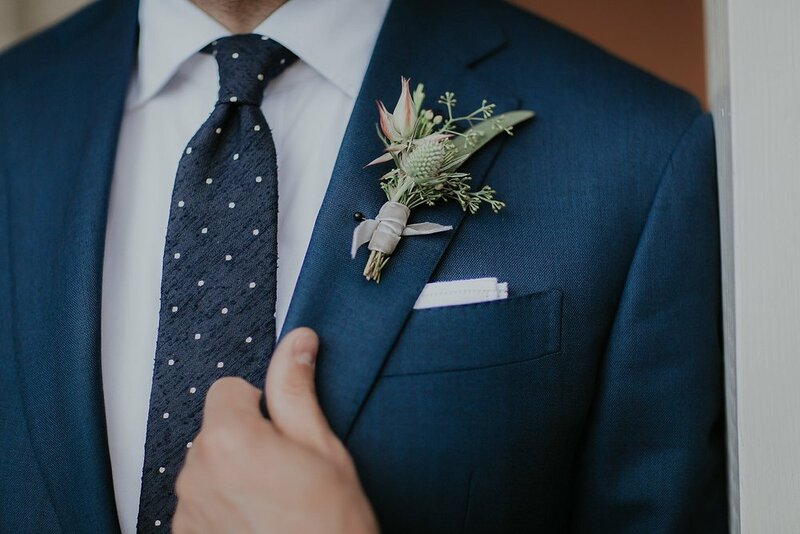 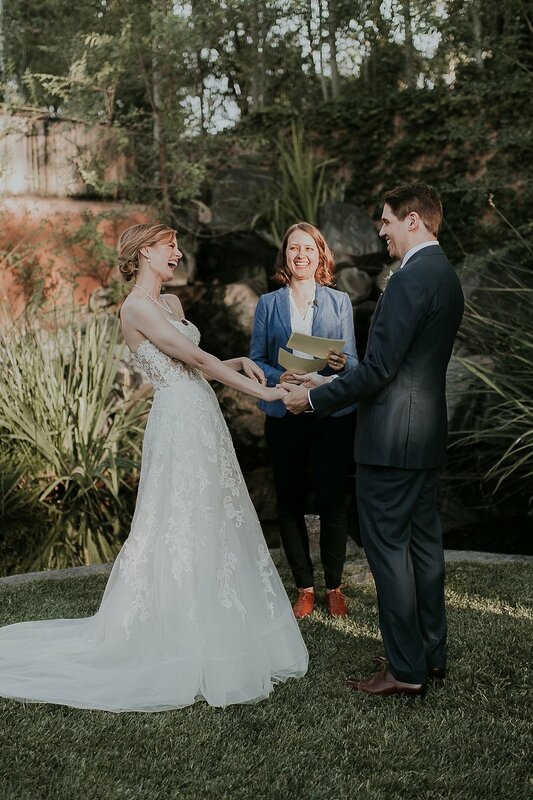 Surrounded by around 50 of their closest friends and family members, this couple opted for an incredibly heartfelt, yet non-traditional ceremony. 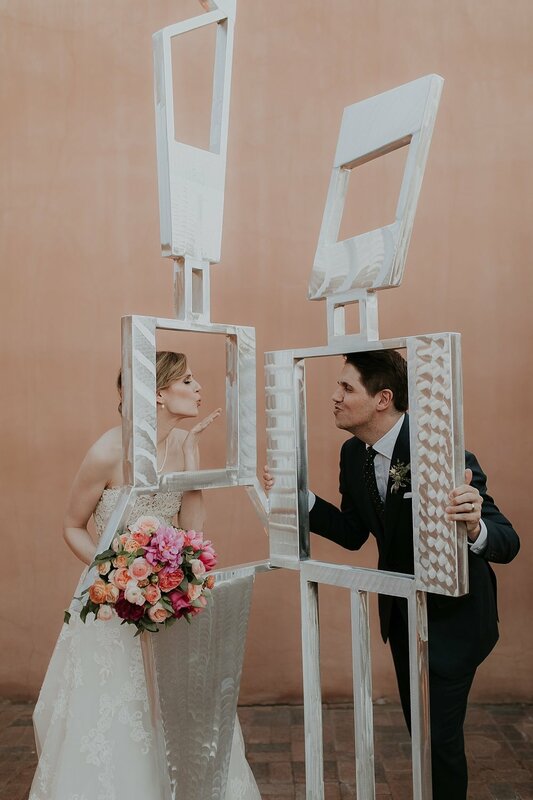 Their wedding blended classic, romantic, garden-esque floral details with a modern art gallery vibe for wonderfully unique, and whimsical day. 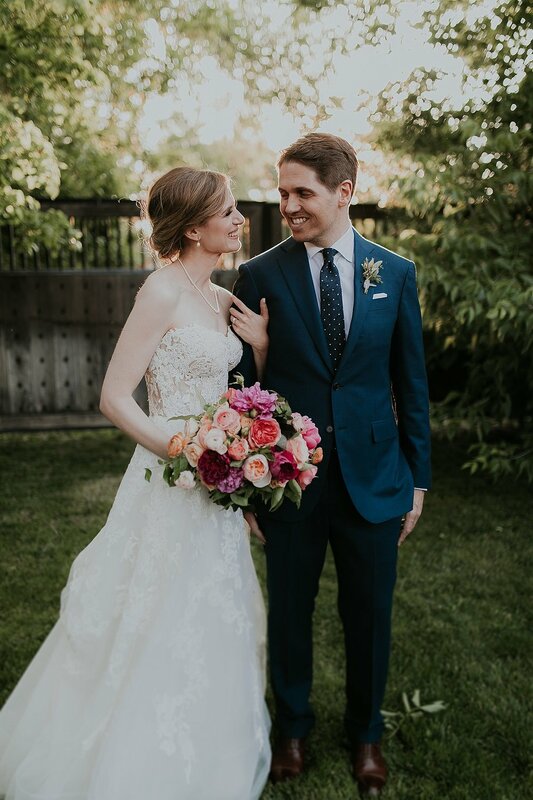 Congrats to this beautiful couple, we're forever swooning over this day.